As the world waits for a fifth Indiana Jones film, there may be a new adventurer on his tail: Charles Darwin. 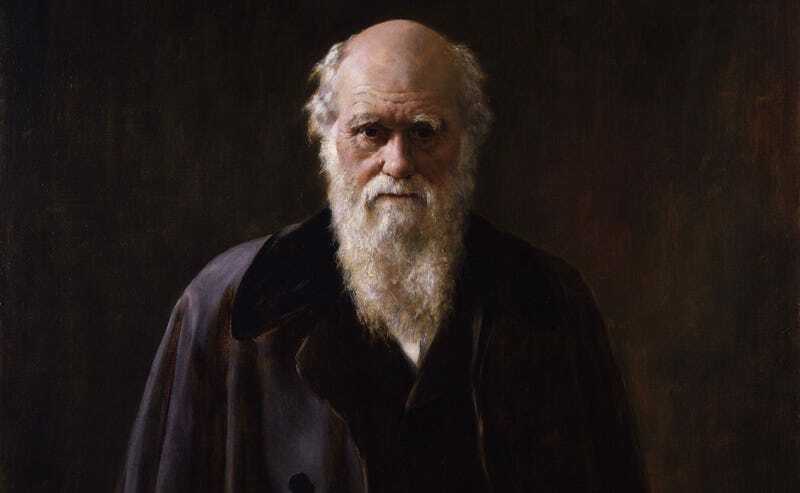 Disney has reportedly bought a pitch from Oscar-winning screenwriter Stephen Gaigan, which features Darwin as the star in a family friendly adventure tale. There aren’t many details beyond that, except that Gaigan (who wrote Traffic and directed Syriana) is writing with an eye to direct. But you can almost already hear the screams of protesters outside movie theaters already. 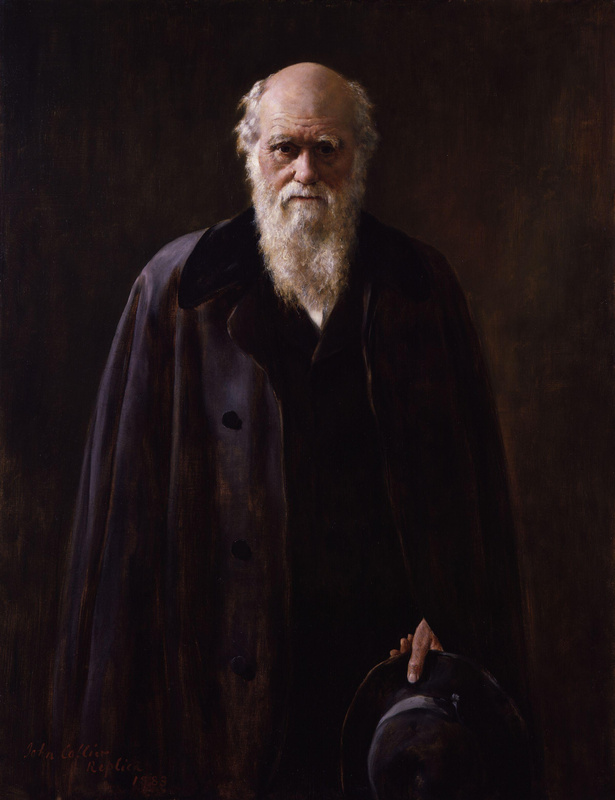 Darwin, of course, is best known for his theories on evolution and natural selection, which are taken as fact by most in the scientific community. Those thoughts, however, have long been contested by people with a stronger religious point of view. Which is all fine and well but there’s one word that you have to remember in this: “Disney.” Disney bought Gaigan’s pitch, not The Weinstein Company. If this movie does get made, which isn’t definite this early in the process, it’ll likely have a more fun, frivolous, family-friendly tone. Think the Indiana Jones films or Pirates of the Caribbean. Darwin as a young man, traveling the world, finding the pieces that would eventually lead to his life’s work. Will that tone mesh with a character who is so wrapped up in real-life history and controversy? It remains to be seen. But I do love the idea of it.